Gain the basic safety guidelines and skills you’ll need to take part in a discovery session into scuba diving under the direct supervision of a Professional Association of Diving Instructors (PADI) Professional. After completing this course, you’ll have the chance to participate in an open water tour during a scheduled Georgia Tech scuba trip. 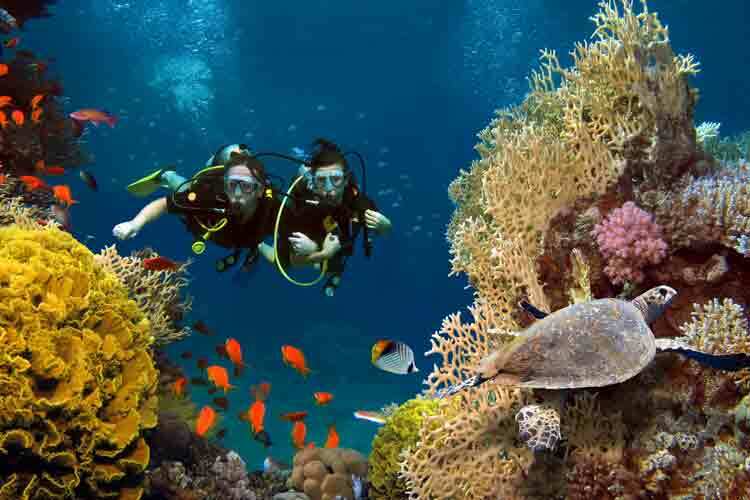 This course is designed for anyone who wants to get an introduction to scuba diving. 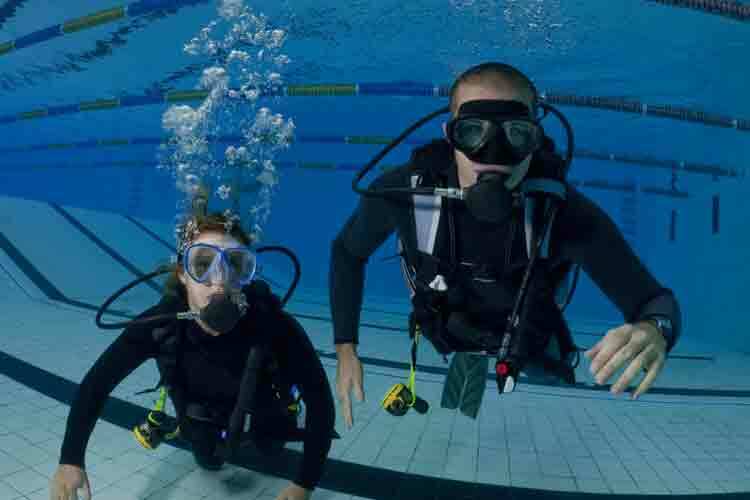 Understand the function and use of scuba gear in recreational diving. Recognize the hand signals that divers use to communicate. Enjoy the thrill of diving and exploring. Learn how to become a certified diver through the PADI Open Water Diver Course at Georgia Tech. Appreciate the sea and the beauty of the aquatic world.